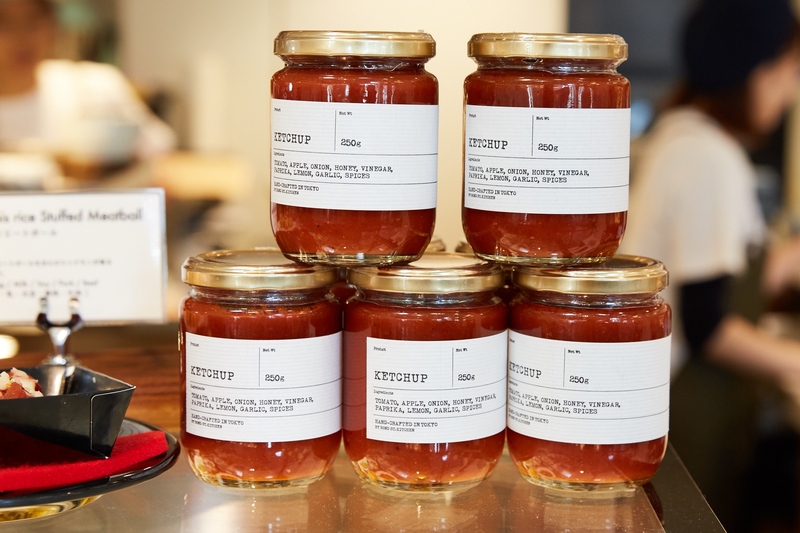 The original ketchup sold at breadworks includes 11 different spices & herbs which are boiled together with the tomato to capture all the flavors the ingredients provide. It is also sweetened with mineral-rich sugar and honey. The organic ketchup is a perfect match with eggs, sausages or roasted pork.